Emily & Tom married at Syon Park, a grand venue just outside Central London. 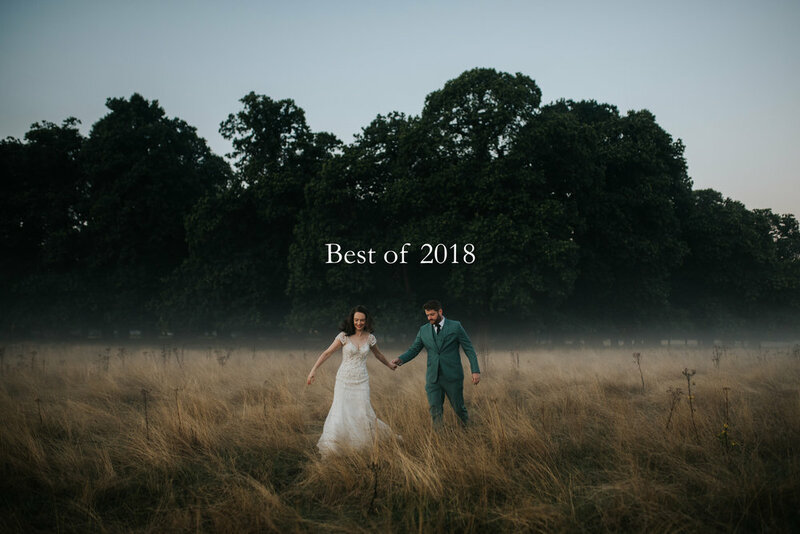 My favourite wedding photos of 2018. 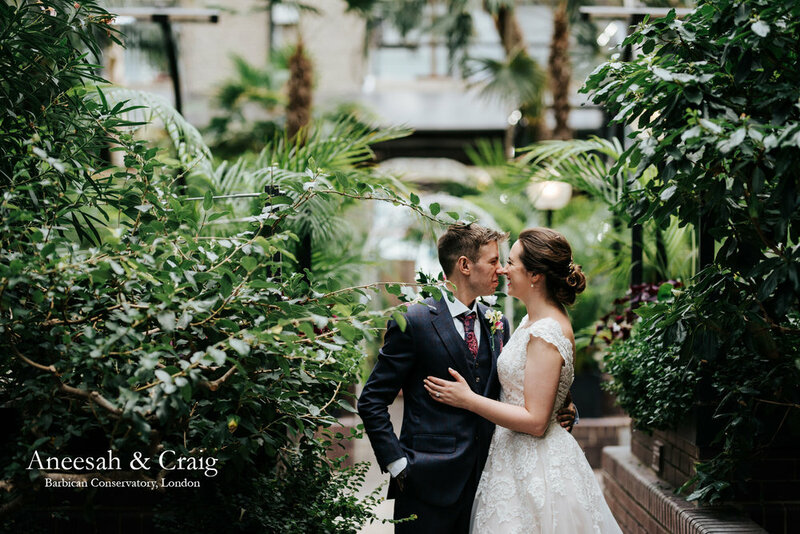 Aneesah & Craig married at Barbican Conservatory, a lush, tropical oasis in the centre of London. Luisa & Matt married in a hill-top castle in Germany surrounded by lush vineyards and stunning views. Sarah and Blake celebrated their wedding in Puerto Rico, with festivities that combined his Jewish traditions with her Latin culture.